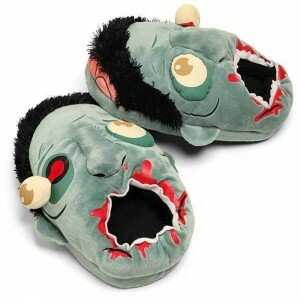 ThinkGeek's Plush Zombie Slippers are un-dead footwear for your un-dead feet. The perfect slipper for .. 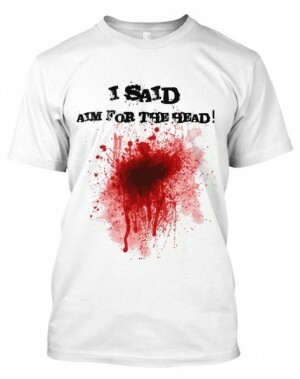 Aim For The Head EXCLUSIVE Deals Of The Dead American Apparel Crew Zombie T-Shirt. Made with all 'Zombie ..